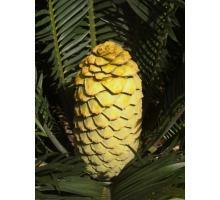 A highly ornamental dwarf cycad from South Africa. Almost extinct in nature. 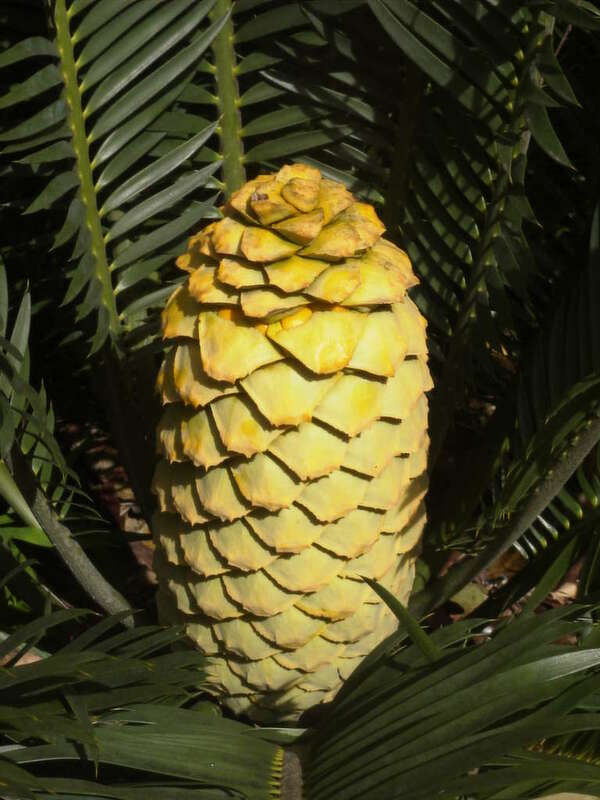 Attractive waxy blue/green leaves, distinctive green cones turning yellow on maturity. 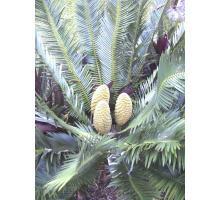 Sun or shade, a compact grower, good in a pot or rockery, needs excellent drainage. 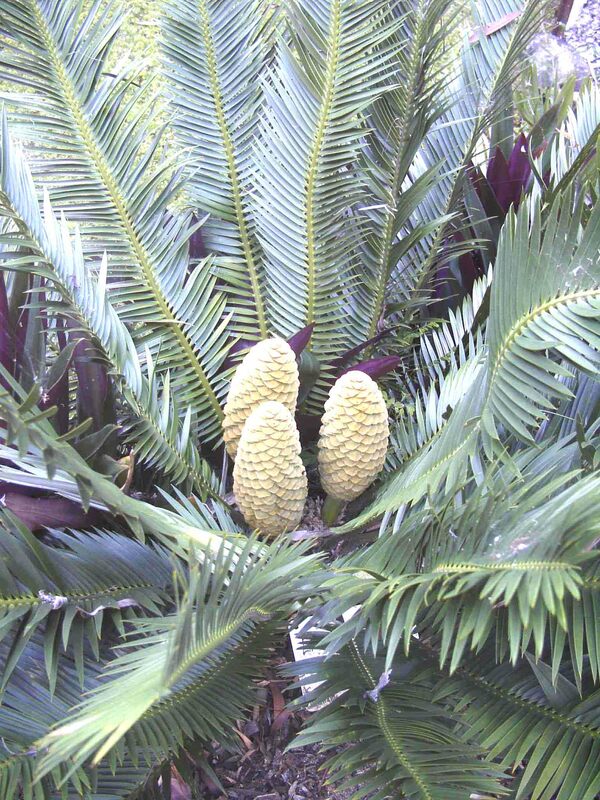 Very rare in cultivation. Grows fast! Seedlings are $30 ea.